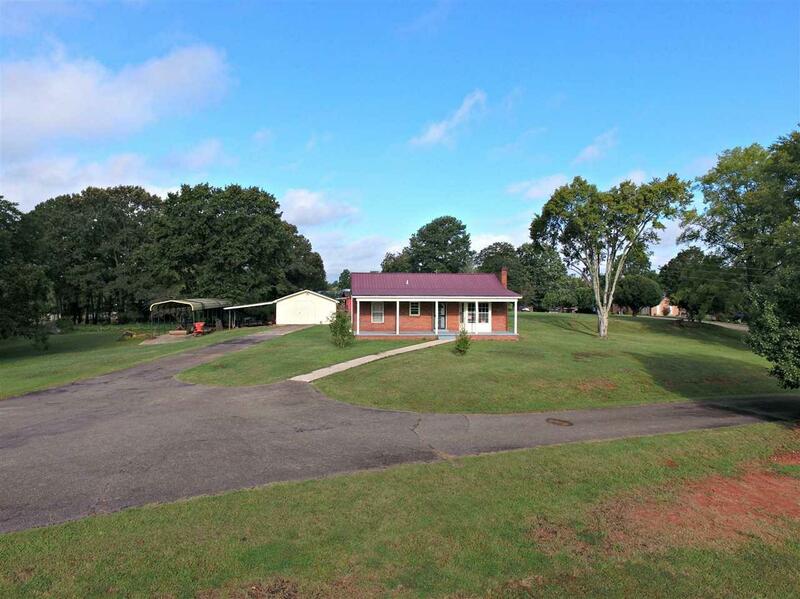 This brick home has recently been renovated and sits on 3 private acres centered in the Pickwick area. 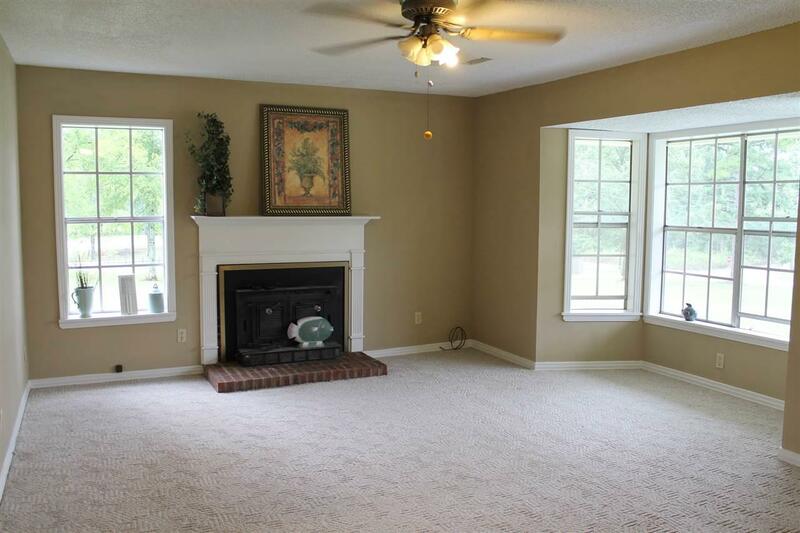 This homes living space is all on one level with a large living room and wood burning fire place. There is a detached shop with additional covered parking for all your lake toys. 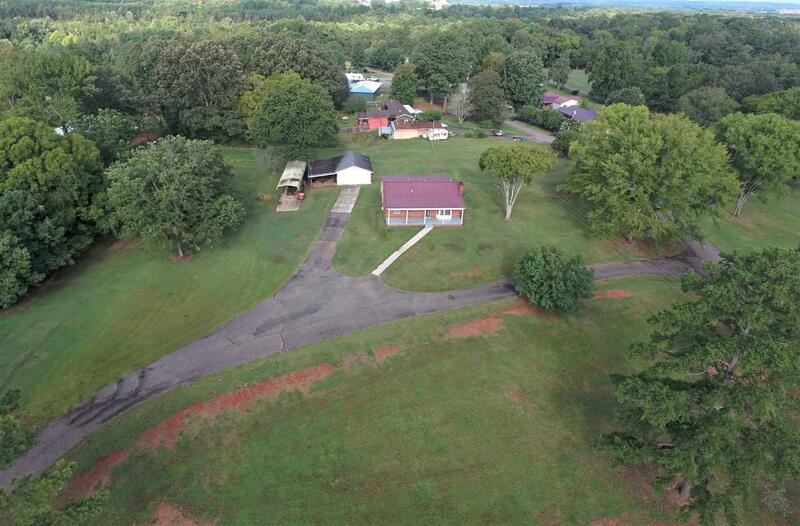 The property is a golf cart ride from Pickwick Landing Golf course and less than 2 miles from Pickwick Landing State Park and Marina. 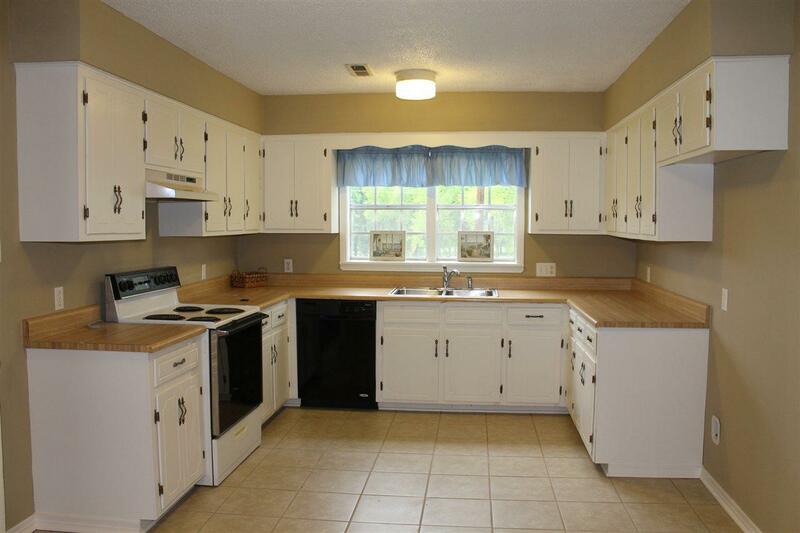 Listing provided courtesy of Callens Realty, Llc.